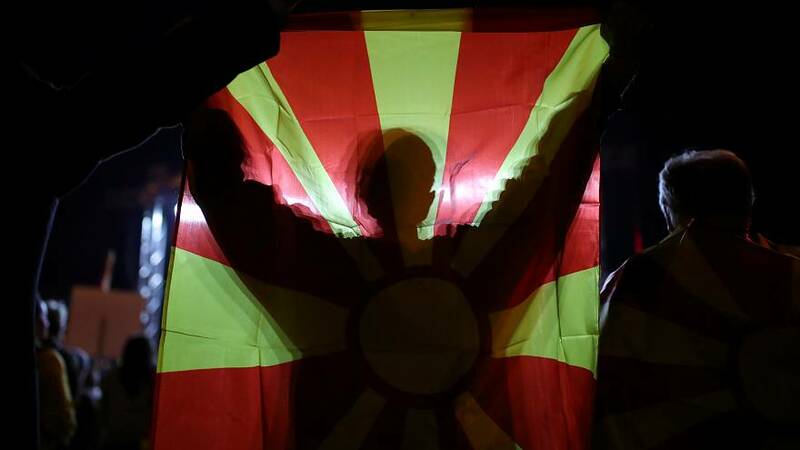 FYROM Prime Minister Zoran Zaev has pledged to move forward with the ratification process to change his country’s name to the "Republic of North Macedonia," although his coalition acknowledged the referendum failed to secure the 50% turnout needed to make it legally valid. Results from 97% of polling stations showed 91.4% approval for the deal, while only 36% of registered voters showed up to the polls in Former Yugoslav Republic of Macedonia (FYROM) according to the Associated Press. The full number of valid ballots submitted was 532,218, while invalid ballots totalled 16,073. The full number of un-used ballots was 969,993 after President Gjorge Ivanov urged voters to boycott the referendum. Prime Minister Zaev still says he is determined to take Macedonia into the European Union and NATO and called the referendum "a success for democracy" after the polls closed. Mr Zaev will now seek to secure the required two-thirds majority of the 120-seat parliament by next week for the constitutional changes and put an end to a decades-long conflict with their neighbour Greece. If he fails, Prime Minister Zaev said the only alternative would be to call early elections. Opponents of the referendum said the name change represented national humiliation. “It is clear that the agreement with Greece has not received the green light from the people,” main nationalist opposition VMRO-DPMNE party leader Hristiajn Mickoski told journalists following the vote count. Athens has long argued that by using the name "Macedonia", Skopje is laying claim to a northern Greek province of the same name and had therefore blocked its smaller neighbour's accession to NATO and the EU. Hundreds of protesters marched through the Greek city of Thessaloniki on Sunday to rally against FYROM's possible name change.